#210 - 809 W 16th St. Bright and sunny, this totally renovated SW corner unit is a great first time buy! Features new kitchen with stainless steel appliances, modern cabinets, colorful tiles, laminate floors throughout. Updated bathroom with new cabinet, tiles, good sized master, second bedroom is ideal for small child or office. There is wood burning fireplace in living room and big South facing balcony with peek-a-boo view of city Skyline. Insuite storage. This is a great package, nothing to do, just move in. Pets are allowed. Building is updated, buy with confidence. 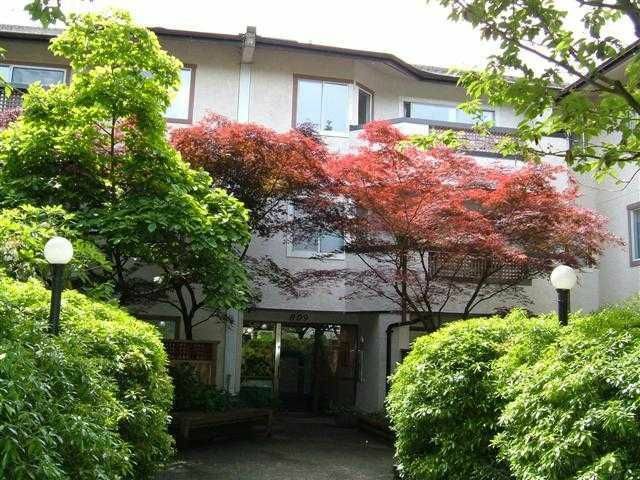 Just a block away from Capilano Mall, transit and schools, parks. Open house Saturday, June 5th, 2-4 pm.